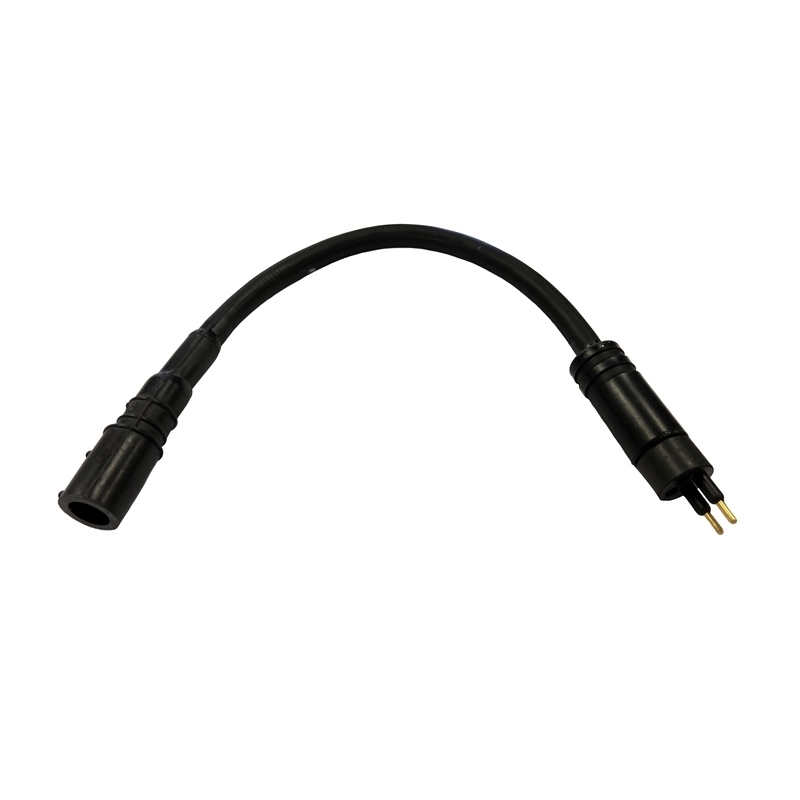 A conversion adapter that allows a connection to a male Marsh Marine (Typically found on a diving helmet) to a Hi-Use connector found on many communication cables assemblies. Allows easy conversion from Marsh Marine to Hi-Use by just plugging in the adapter. No need for tools or to remove ear/mic assemblies. Just plug it in line.